Ord House is a beautiful 17th century country house, originally the home of the chief of the clan MacKenzie. Ord House is a beautiful 17th century country house, originally the home of the chief of the clan MacKenzie. The period furniture and open log fires give comfort and an intimate, quiet and relaxing ambience that is hard to find in the modern age. We use our own vegetables in the highly acclaimed restaurant which features the best of Scottish produce. 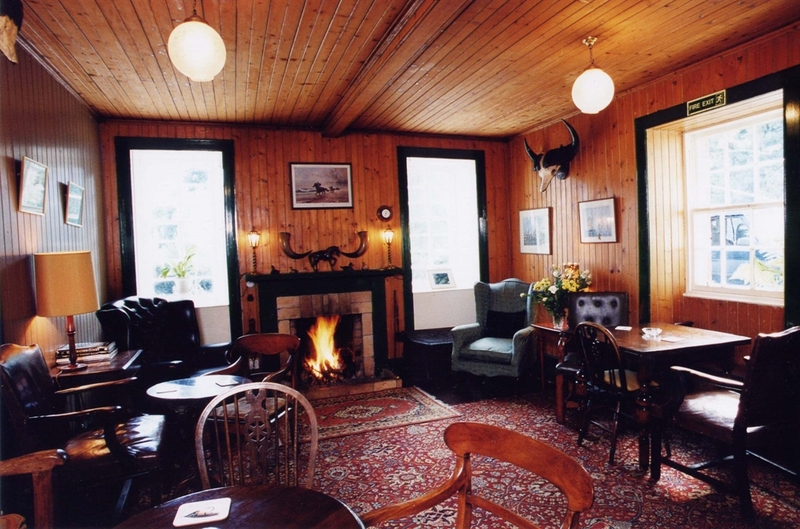 House specialities include game and shellfish. The house sits in 60 acres of its own gardens and woodlands and offers peace and tranquillity to all our visitors. There is also a resident ghost. She can be heard occasionally at night walking the corridors - in fact she has been sighted in one of the bedrooms sitting on the end of the bed. Her favourite pastime is to remove pictures which she dislikes from the walls. She then props them up, unbroken against the walls.